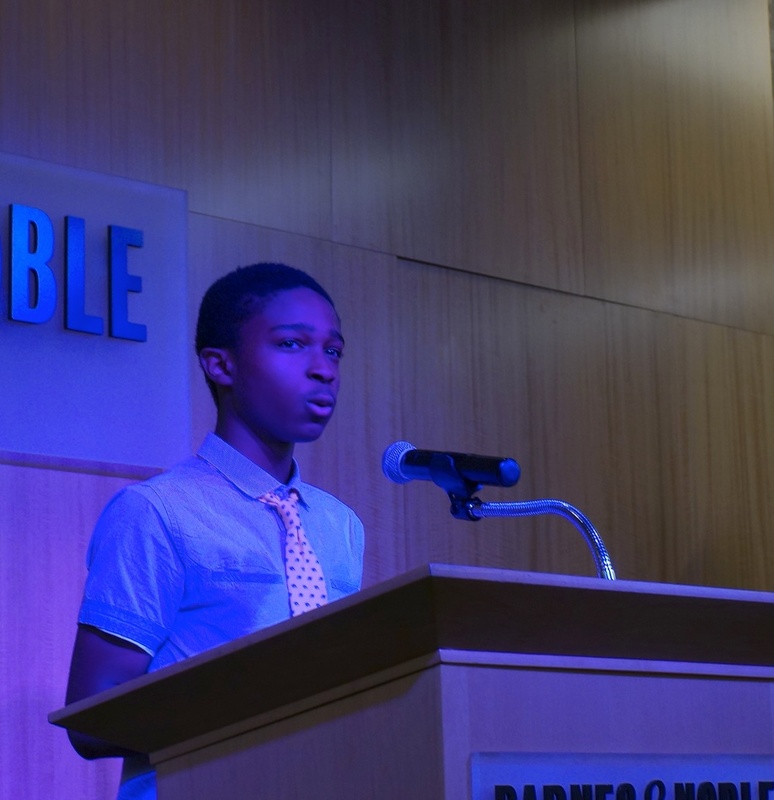 In observance of April as Poetry Month, five of Browning's finest poets performed their work at the Independent Voices reading and publication launch at Barnes and Noble on April 11. 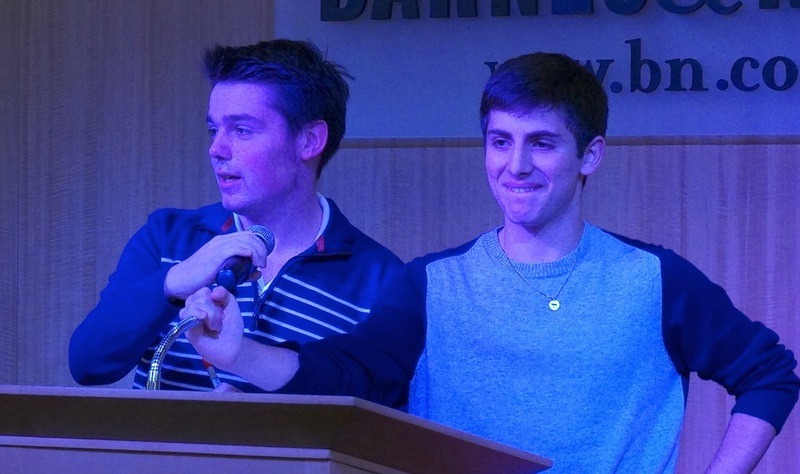 Two of the boys served as hosts in addition to reading their work. Those attending report that an attentive crowd of students, parents, and proud English teachers from all over Manhattan were thrilled by what they heard and saw; that is, "strong students presenting strong art." Newer PostBlast Off: Converting Chemical Energy Into Kinetic Energy!